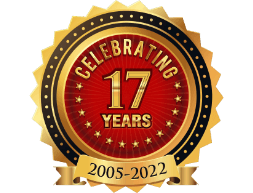 A long, long time ago, in order to drive customers to your online (or offline) storefront, all you needed was a smart website. Then smartphones entered the scene and changed it entirely, perhaps forever. 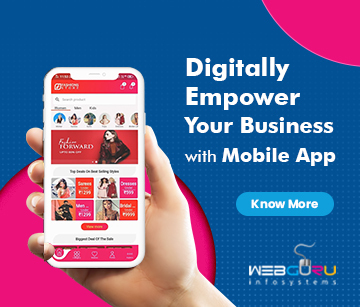 Now, in 2019, it has become imperative for any business to have a proper mobile app in place to cater to its existing as well as potential customers. Noticeably, the total number of global smartphone users has already surpassed 2.5 billion (Source: statista.com) and is expected to reach almost 3 billion by 2020. 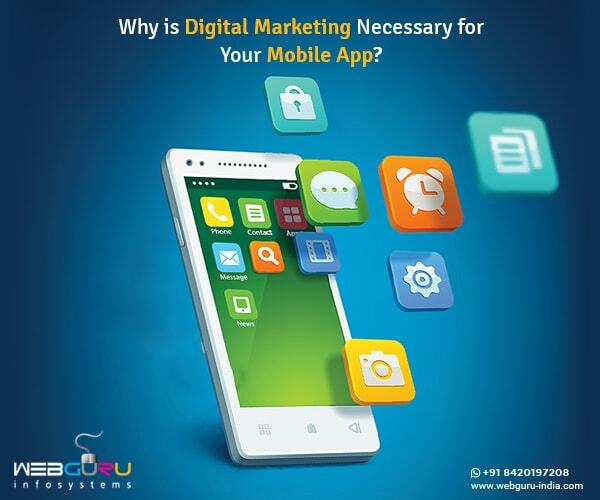 Moreover, with more than half of all web traffic originating from mobiles, it is essential for any business worth it’s salt to have an engaging and dynamic mobile app to leverage the huge customer base. Importantly, while one can always utilize a top mobile app development company to build that next killer app, the process cannot end there. Presently, there are over 4 million mobile apps (Source: statista.com), which are increasing exponentially with each passing day. So, chances are that your app might get lost in the crowd. Proper Description and Screen Shots- Two things that drive downloads are good description and appropriate screenshots – of your mobile app, brand, products & services. While informative descriptions and engaging screenshots can nudge users to hit that install button, the slipshod ones can help your competitors instead! App Store Optimization (ASO)- Similar to SEO, a properly executed ASO by a top internet marketing agency can help your app navigate through the oceans – the app stores, and reach your potential users. User Feedback and Response- Everyone likes to be appreciated, and user feedback acts as testimonials that not only let potential users know that your app is worth downloading but also help you (or your mobile app development service) understand and eliminate the niggling issues affecting the user experience. Ensure that you respond to all the comments diligently, especially the negative ones! Leveraging Authentic Influencers- In today’s social media savvy world, top internet marketing agencies are leveraging influencers-experts in their respective fields with a large fan following to promote their apps. This helps to create a sense of authenticity (about your business and brand) in the minds of the users, and also helps in achieving app retention. Social Media Engagement- Digital marketing services cannot overemphasize the importance of social media in today’s times. Leveraging channels such as Facebook, Twitter, Youtube and Pinterest can be the difference between your app’s survival and obsolescence. But be sure to match the social media campaign related to your app with the characteristics of the social media platform. For example, the campaign tone that works on LinkedIn may not work on Facebook. Use Push- According to an article by marketingland.com, about 21% of the users are expected to delete an app after using it once, while 71% of them shall delete the app within the first 3 months of use. So, top internet marketing agencies are using push notifications to reach out to users and drive longevity. However, caution must be observed while running a push campaign, as too many notifications can irritate the user, which is bound to have a negative impact on the life of the app. Website and Blog- Complement your app with an informative website and blogs (posted periodically on the website and/or third party sites). According to most top internet marketing agencies, this helps to drive more downloads and builds a solid customer base. 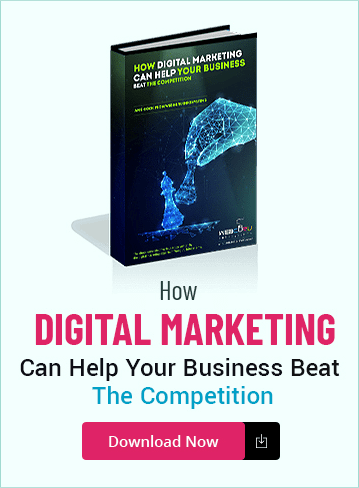 Out-of-the-box Promotions- Aligning yourself with an expert digital marketing service will help you to promote your mobile app using contests, email-campaigns and prizes for reaching certain in-app milestones. Appropriate Analytics- Use Analytics to know how, when, where and by whom your app is being downloaded and used. Proper analytics by your mobile app development company or digital marketing service can help to A/B test your app’s performance by setting up certain trigger points inside your app. Nurturing a Community– The use of the above techniques/tools helps to build a community of users who can advocate your app to others, thereby creating an ecosystem where your users themselves become your biggest promoters. So there you have it! Applying and monitoring the above techniques in a sound, customer-centric manner will help to improve your app downloads as well as user retention. However, remember to keep the preferences of your target audiences in mind when you are trying out these strategies. Revisit your efforts and revise your approaches to match the industry trends, and be ready to devote time and effort to tweak your apps as per your users’ requirements. Should you implement all of these successfully and consistently, you can be sure to drive major downloads. And if it seems too much work, then hire a top internet marketing agency to help you.